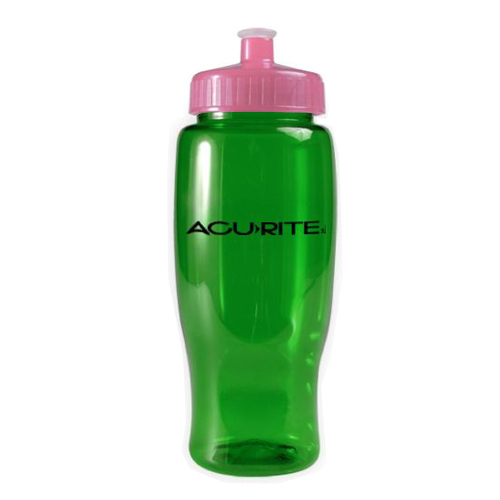 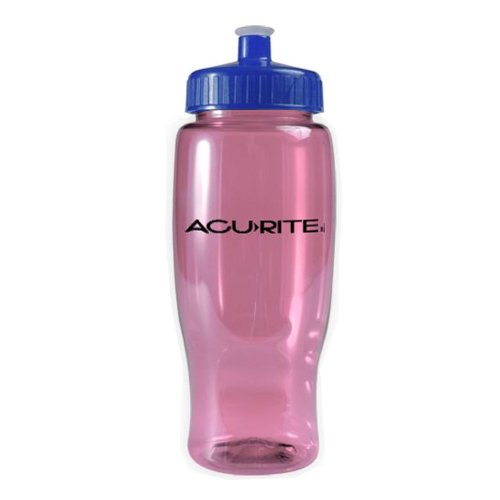 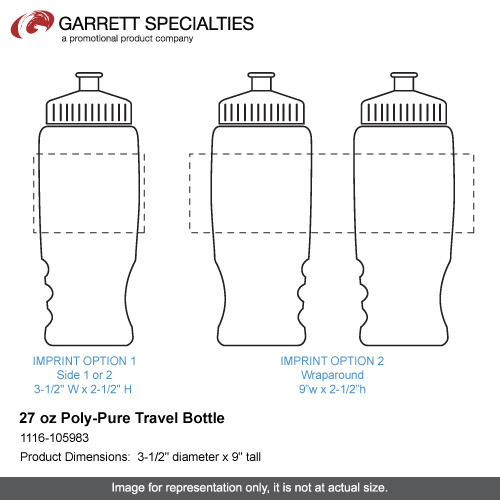 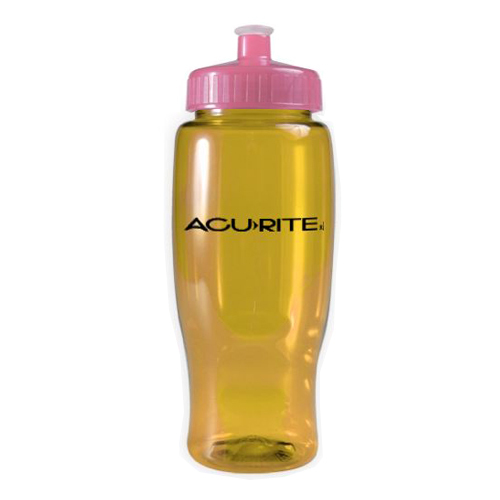 PETE is BPA-free.Poly-Pure Travel Bottle a translucent contoured sports bottle with a tapered base to fit auto cup holders. Translucent Lid Colors have Soft Tip. Soft-tip lid not recommended for children under 6. Individual Polybag / 22lbs (Ground), 62lbs (Ai lbs / 100 pcs. 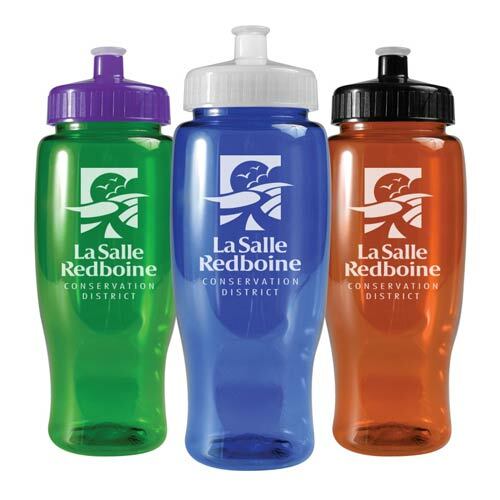 / 27"(L) X 20"(W) X 19"(H)box.